Dr Ioakeim Giagtzidis is a vascular surgeon. He is currently a PhD student in Aristotle University of Thessaloniki, works as clinical and research fellow in Hippokrateio General hospital and holds private practice in Thessaloniki and his birth town Naousa. He has great experience in all aspects of open and endovascular arterial and vein surgery. 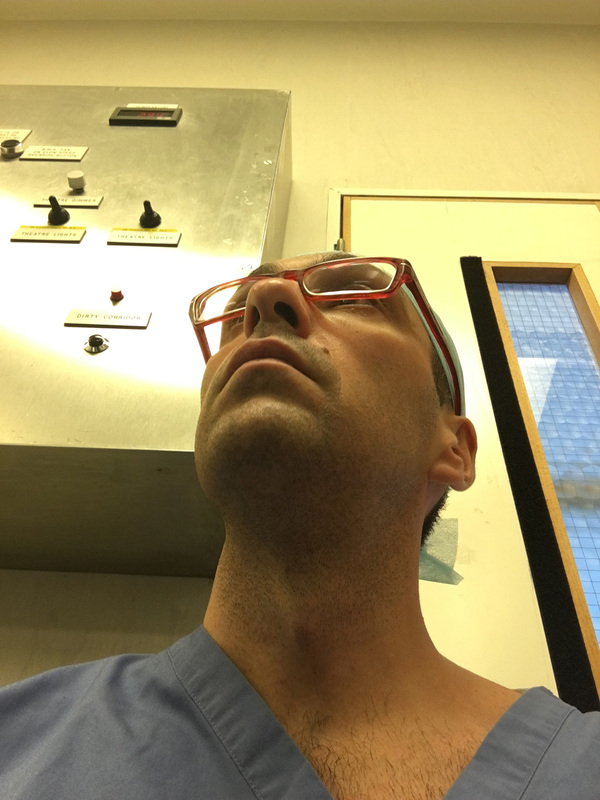 In addition he has specialized in performing vascular ultrasounds.Regarding his scientific work, he has published a great number of papers and in addition he has multiple presentations in vascular meetings in Greece and abroad. His work experience involves a 2 year post as senior clinical fellow in vascular surgery in Kent and Canterbury Hospital in Canterbury UK. In his private office there is vascular ultrasound service and the ability to perform minor surgical procedures and foam sclerotherapy for spider veins and varicosities.